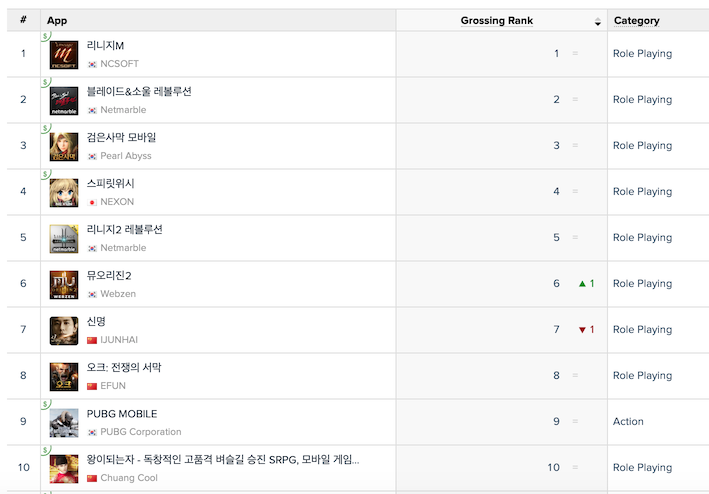 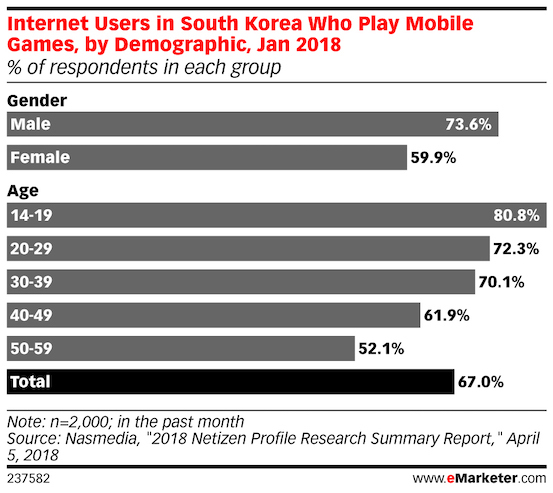 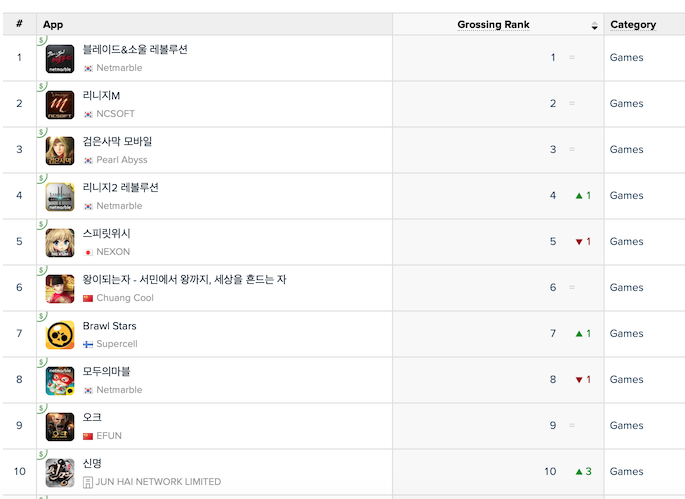 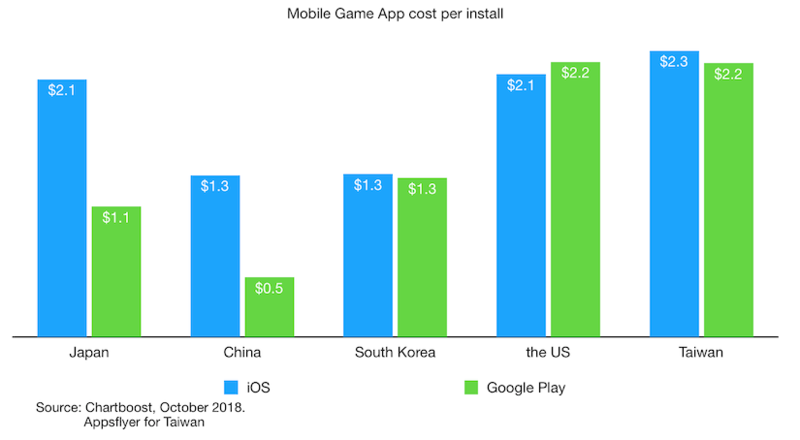 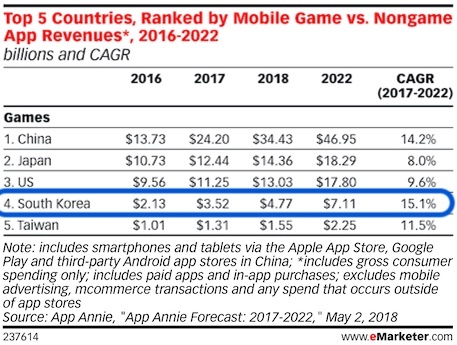 Similar to recent posts, this is an update of a popular post back in Dec 2016 “key facts about South Korea Mobile Game”. 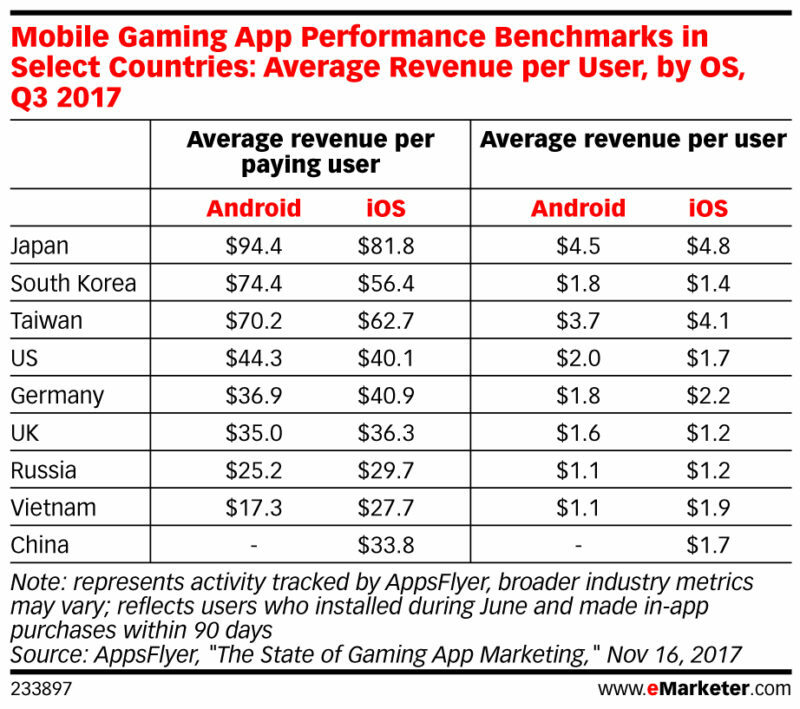 I use the latest information from eMarketer, NewZoo, App Annie, AppsFlyer and other sources. 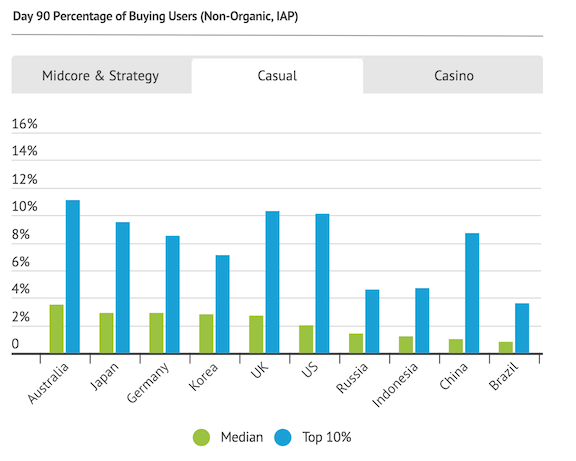 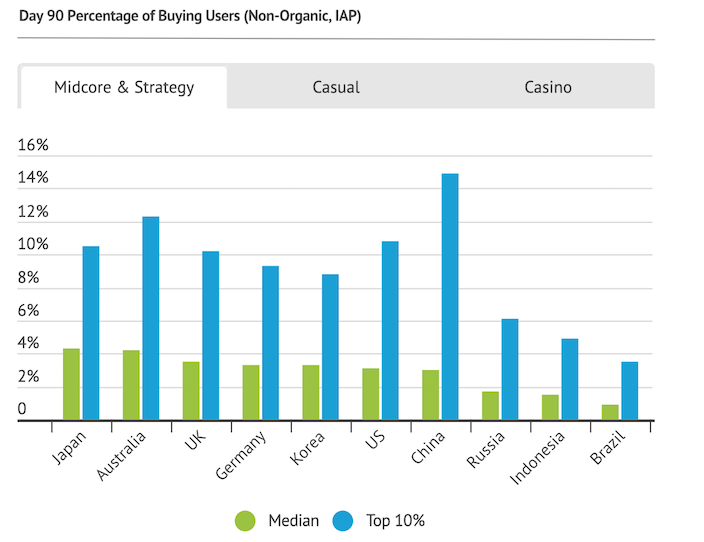 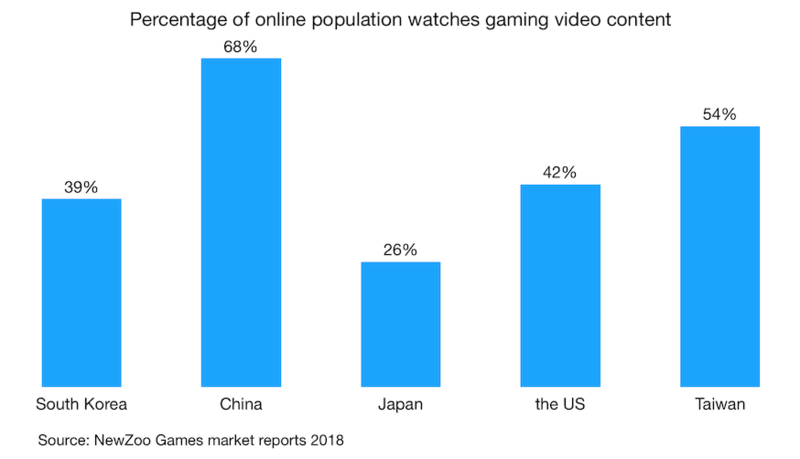 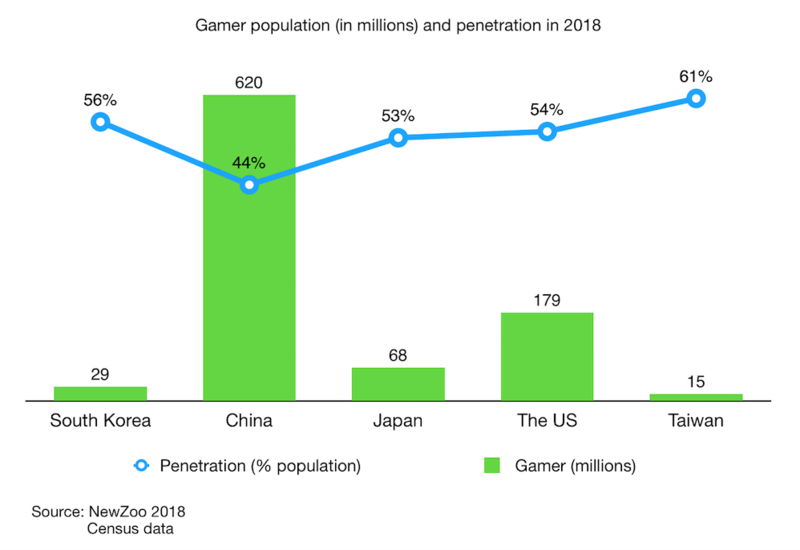 China gamer penetration is lower but given the scale of the market, this is totally understandable.